2019 rent fixing criteria has been released, do the math! CORPIQ has updated its calculation grid according to the criteria used by the Régie for 2019. 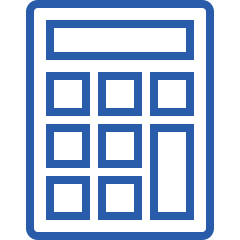 You are not a CORPIQ member or would you like to share this calculator with a third party? CORPIQ has made it available as a free download, in Excel format. Document: 2019 rent fixing criteria has been released, do the math!